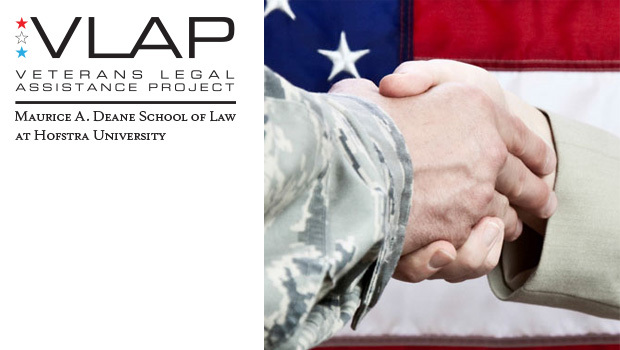 Hofstra Law will be hosting a free Veterans Legal Clinic on Sunday, Nov. 4, at the Law School. 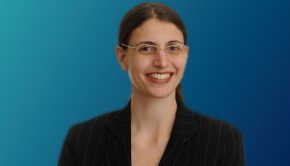 The clinic is open to all veterans and offers a free consultation with attorneys who specialize in these areas: elder law, tax, wills, estates, family law, VA benefits and claims, disability, discharge upgrades, employment, housing, bankruptcy, debtor/creditor matters, Medicare and Medicaid, landlord-tenant disputes, immigration, and criminal law. 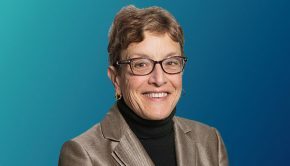 An appointment is required. 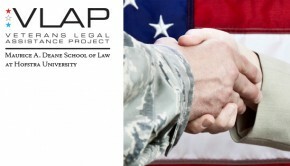 To date, VLAP has provided more than 350 military veterans with free legal services.